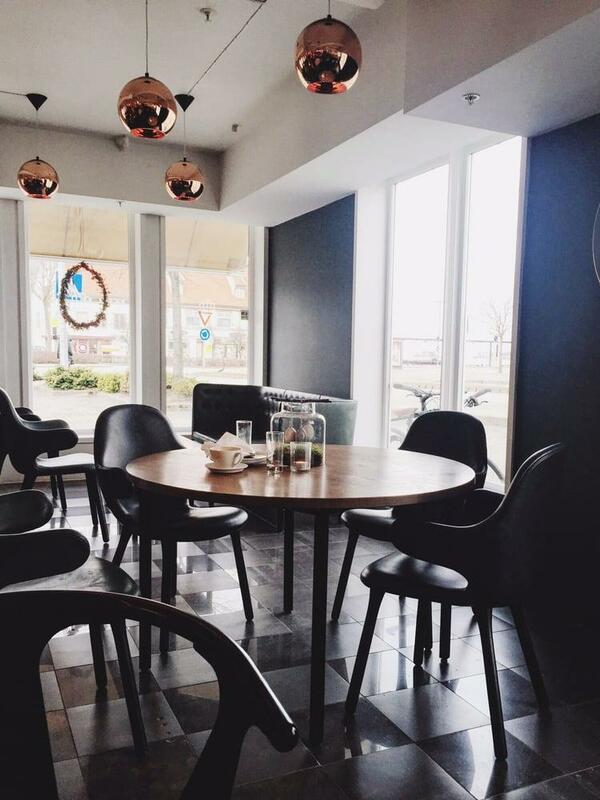 After a walk around Reidar Berge museet, many visitors stop by this cafe. According to the guests' opinions, a tasty brodo is the dish for anyone to enjoy. Here you will be offered perfectly cooked cinnamon rolls, croissants and brownies. 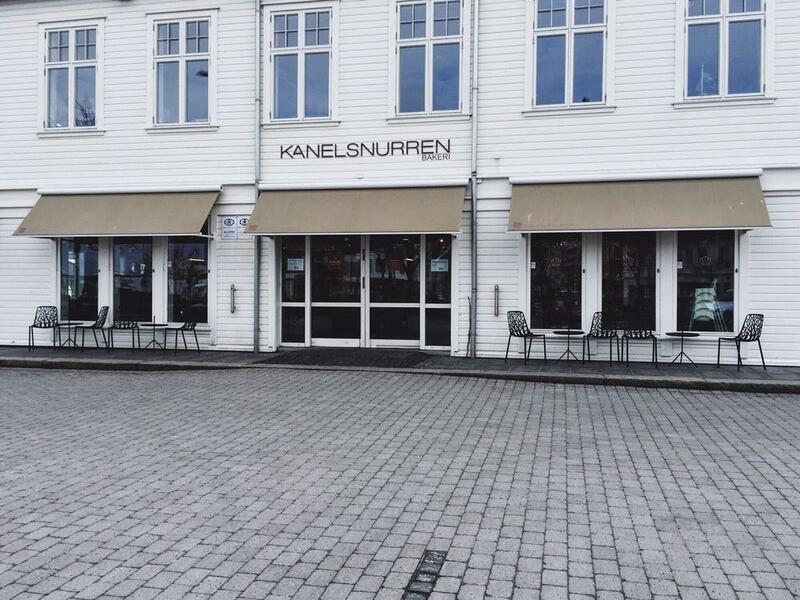 It's a must when visiting Kanelsnurren to try delicious espresso, cappuccino or juice. It's easy to find this place due to its convenient location. The cheerful staff welcomes guests all year round. Fabulous service is something clients like here. Prices at this spot deserve attention as they're reasonable. Come here for the homey atmosphere. 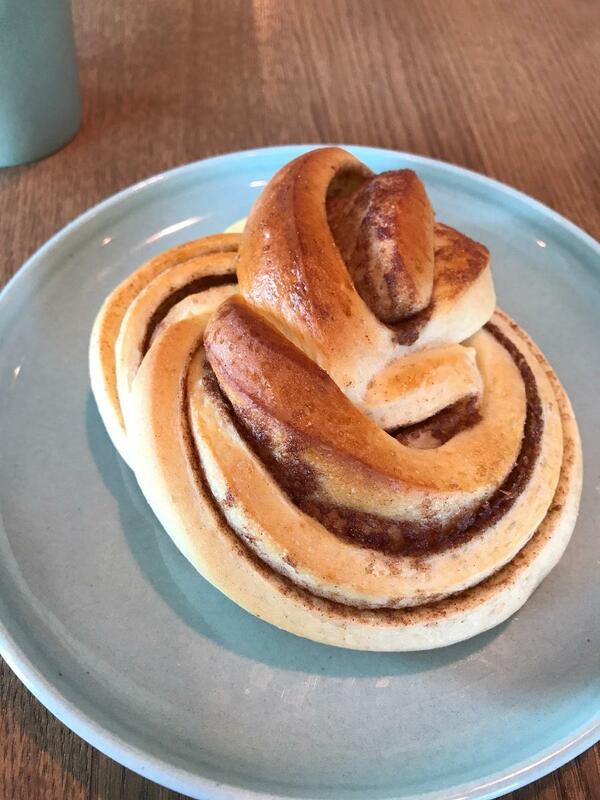 This cafe earned 4.5 on TripAdvisor. Great freshly baked food, but the coffee is rather bad.